Home / What is Injection Moulding? 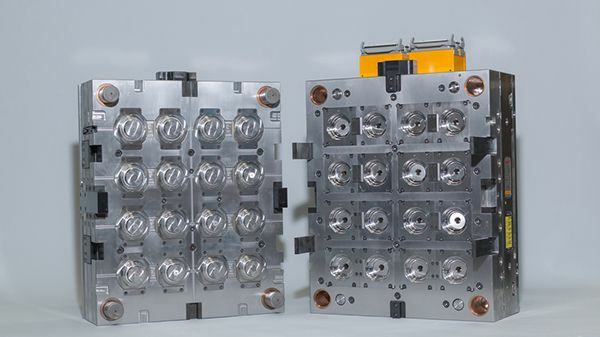 Injection moulding is a manufacturing process for producing parts by the high-pressure injection of molten plastic material into a mould, where it is then cooled prior to mould opening then ejection or removal by a robot or machine operator. Initial tooling costs can be relatively high, but tools can have a long service life. Injection moulding machines can also run continuously for prolonged periods of time, making this process best suited to high volume production of identical components. There are a wide variety of polymer grades that can be selected, this depending on the application. Colour and additives can also be introduced, for example, the addition of glass fibre can produce plastic components that are sufficiently strong to allow for the replacement of metal parts. Moulding machines are highly accurate and range widely in their physical size. This means that components weighing a few grams or bulky items such as car bumpers can be made by injection moulding. 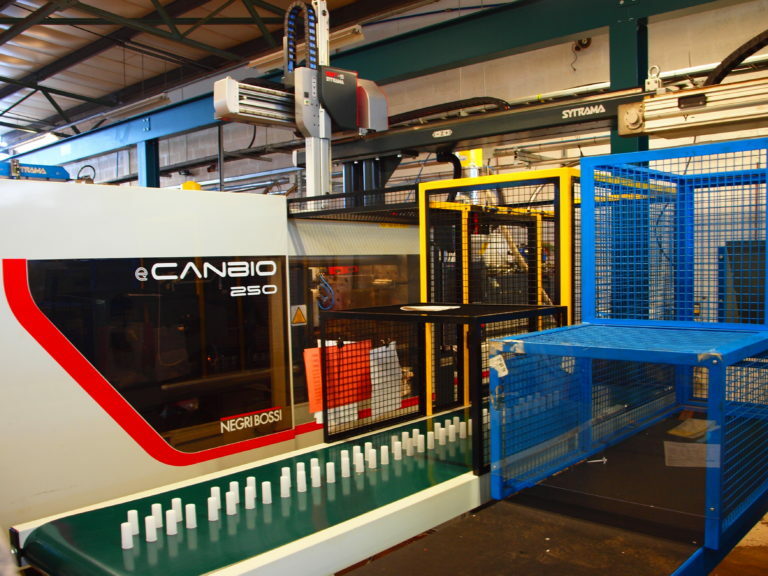 To find out more about how we can help you with your injection moulding, contact us here.